The Assassin’s Creed series has been going strong since the original game came out back in 2007. And these games have also been big on PS4, with French company Ubisoft releasing remastered editions of the classic Assassin’s Creed games, spin-offs and major games like Assassin’s Creed: Unity on Sony’s console. But which is the best Assassin’s Creed game available on PS4? Given the popularity of the series each player is bound to have a personal favourite, even if it’s clear that some Assassin’s Creed games have shined more than others on PS4. So without further ado, here follows a list of the best Assassin’s Creed games on PS4, ranked from best to worst. More a pirate game with Assassins than anything else, Black Flag is still a game not to be missed. This was the first Assassin’s Creed game to hit the PS4, and it was a blast too. 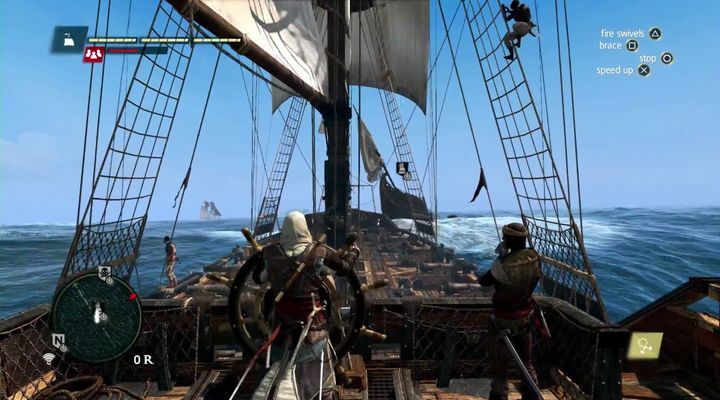 Set in the 17th century Caribbean, Black Flag let players live the life of a pirate. So Jack Sparrow fans will feel right at home here, as this lets you do everything from assaulting Spanish galleons at sea to searching for underwater treasures, and also roam about in Caribbean coastal towns like Kingston, which sure look the part here. There’s also the typical Assassins vs Templars story involving a mystical object known as the Observatory, but it’s not the main dish here. 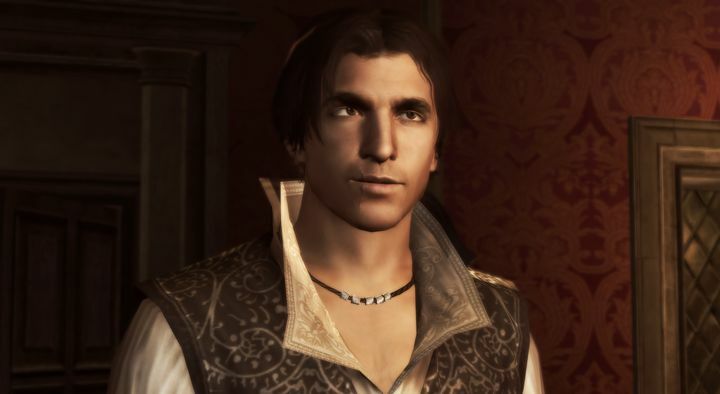 Actually, this is a game about pirate-y fun first and foremost, which admittedly does not make Black Flag the best entry point in the Assassin’s Creed series. But nonetheless, pirate Edward Kenway’s adventure in the 17th century Caribbean stands out in its own right as one of the best action adventure games released in the last couple of years.